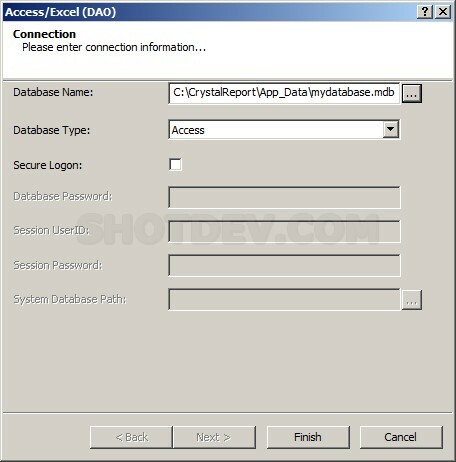 Basic example scripts :: php, asp, ajax, asp.net, .net framework 1-2-3-4, vb.net, c# .. free tutorial and example scripts. 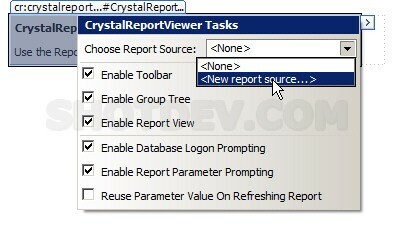 ASP.NET(vb.net) & CrystalReportViewer - The CrystalReportViewer control allows a Crystal Report to be viewed in an application. 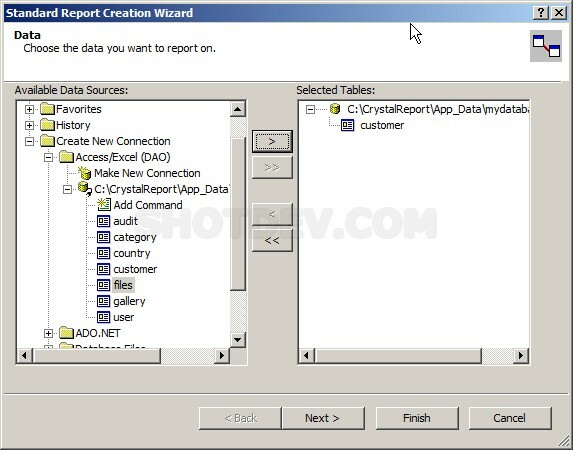 this an example how to create and using CrystalReportViewer control. 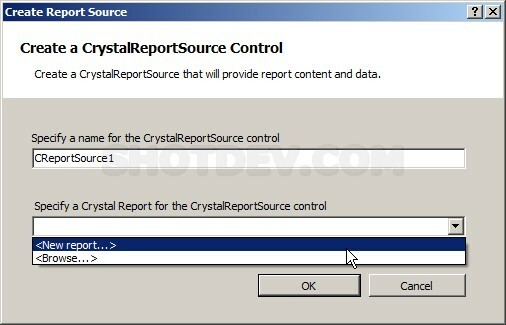 Input specify a name for the CrystalReportSource control. 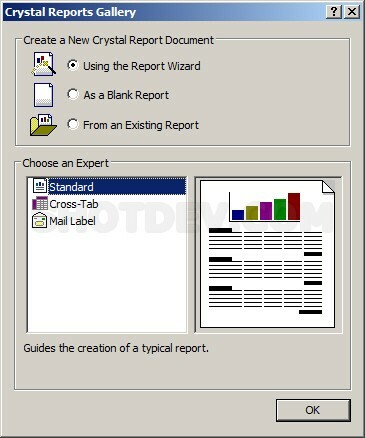 You can select an existing report Or create new report. If create new report. 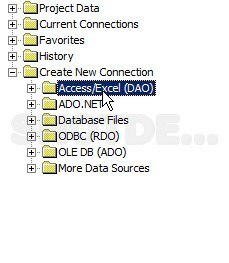 Input a name for the new report. 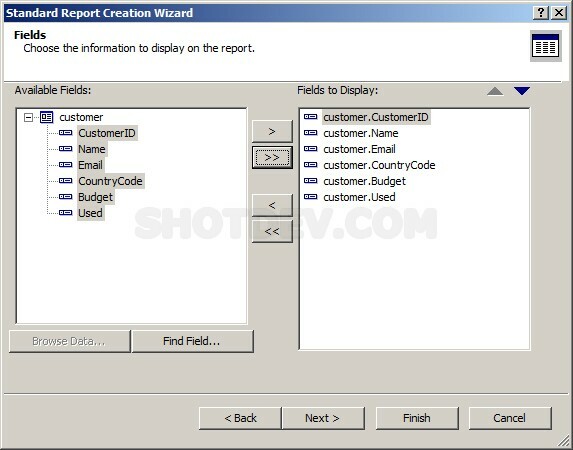 Select a Using the Report Wizard and Click OK. Choose the data you want to report on. 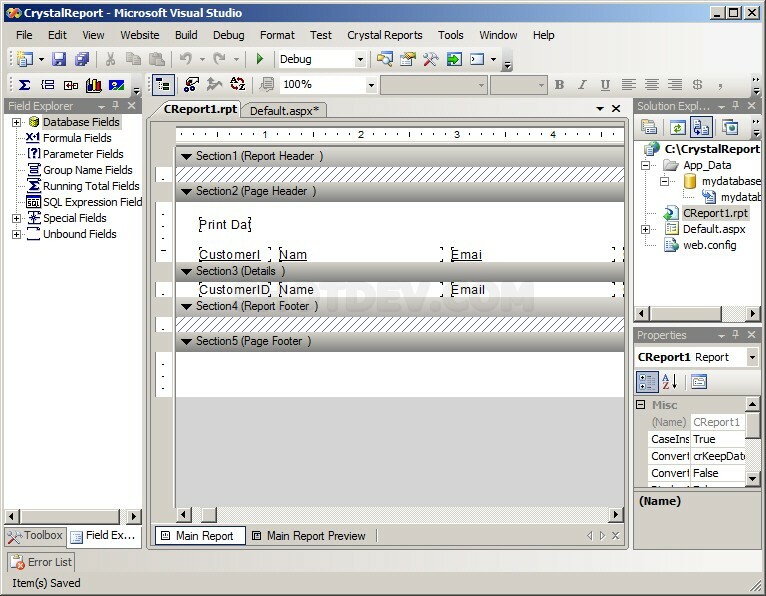 Choose the information to display on the report. © ShotDev.Com Version 2010 Beta 1.